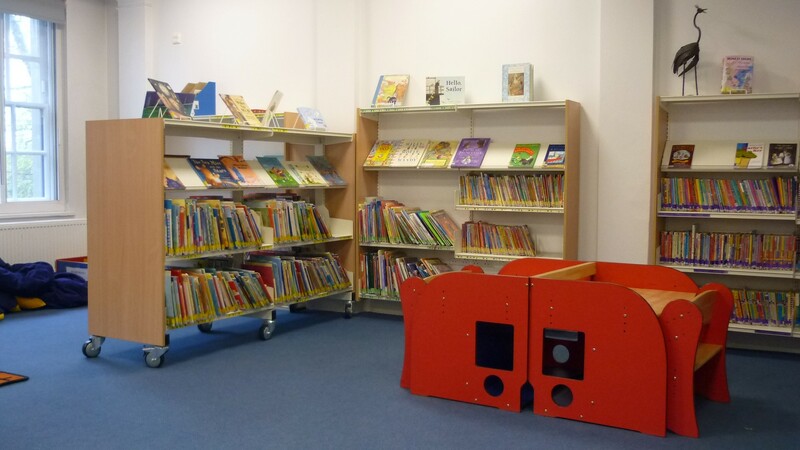 We are very lucky to have two spacious libraries at Coleridge, one for Infants (East) and one for Juniors (West), and they are always busy with visits from children during class time. The West library is also open for children to use at break and lunch time. The libraries are run by the school librarian as well as a team of volunteers. Library helpers from Years 5 & 6 come into the library regularly to help put away books, tidy up, and scan books in and out. Donations can be brought to our librarian Paula Kitt in the West Office on Wednesdays, Thursdays and Fridays. If you would like to buy a new book for the school library, a wish list has been set up at Pickled Pepper Books on Middle Lane in Crouch End. They can arrange for a dedication to be set inside the cover of each book to mark your donation. For more about the wish list scheme, please read this letter from Coleridge Families.